Home/Blog/Why Hire a Professional Sporting Event Transportation Service? Are you looking forward to watching your favorite sports persons in action at the Boston’s TD Garden, Fenway Park or Agganis Arena with your group of friends? 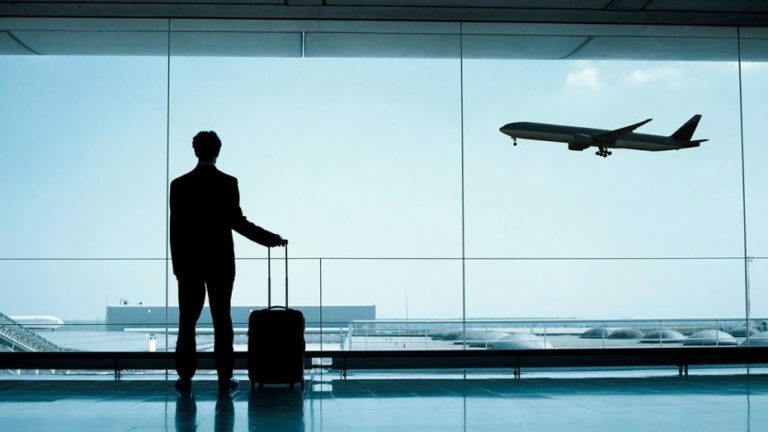 Do you know how to ramp up your travel experience to reach the sports event? Simply consider hiring private sporting event transportation! This will help in enhancing your sports travel experience by making it fun-filled and enjoyable. 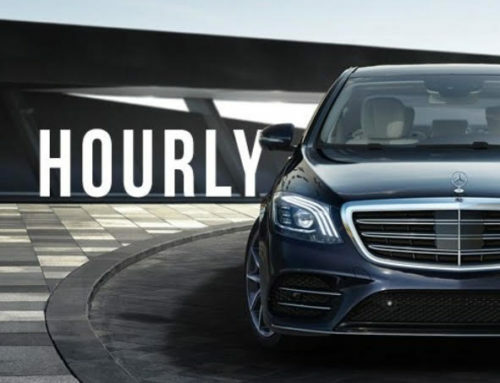 By booking a professional sporting event transportation service in Boston, you and your friends will get a chance to enjoy the comfort of traveling in a top-class limousine to reach the venue and have the utmost fun. Here are some useful points that state the importance and advantage of hiring a private transportation service to reach the sporting event venue in Boston! If you want to reach the sporting event venue in the right time to watch your sports star in action, booking a sports event limo service will prove to be worth. 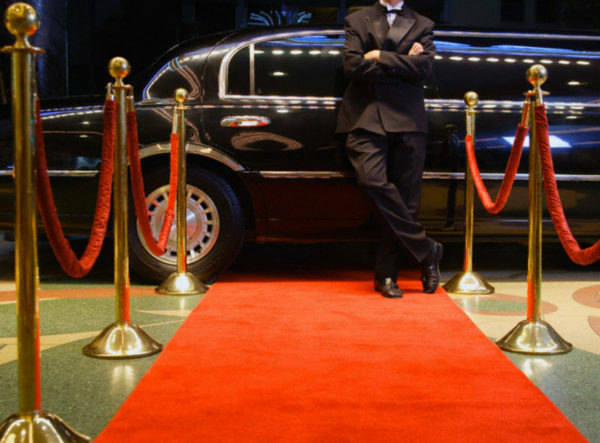 When an exciting sports game is in the town, then hiring a limousine service will get you to the event on time. With a reliable sports limo service for your event transportation in Boston, you need not have to worry about the driving hassles and traffic issues. Along with your group of friends, you can enjoy a timely and comfortable travel to reach the sporting event venue and watch the live action. Normally at a sports event venue, parking is one of the worst things. Parking at a major sporting event venue in Boston can be quite difficult. 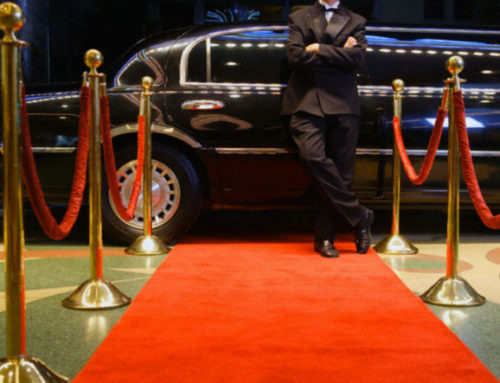 You can avoid the parking issues by hiring a private limo for the sports event transportation. With a private sporting event limo service in Boston, you and your group of friends will enjoy a convenient and on-time drop off at the venue (without worrying about parking the vehicle and parking fees). By hiring a private limo service for the sports event transportation, you will get an experienced and knowledgeable chauffeur who will take the utmost level of care while providing a comfortable, safe and timely travel experience. You can enjoy a me-time while traveling with your group of friends in a top-class limousine to reach the sports venue on-time. 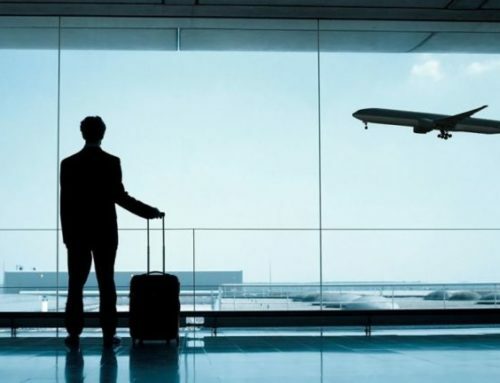 A reliable chauffeur will take care of all your travel requirements and ensure a relaxing travel experience. Compared to driving or riding different vehicles or using the public mode of transportation to reach the sporting event venue in Boston, hiring a private sports limo will prove to be economical and convenient. With a sports event transportation service, you and your group of friends can travel together to reach the stadium on time and catch the match live. Sporting event transportation helps you avoid the exorbitant parking rates, traffic hassles, reduces your stress levels and proves to be cost-effective. If you want to book a private limousine for your sports event transportation in Boston, then rely on Patriots Limousine. 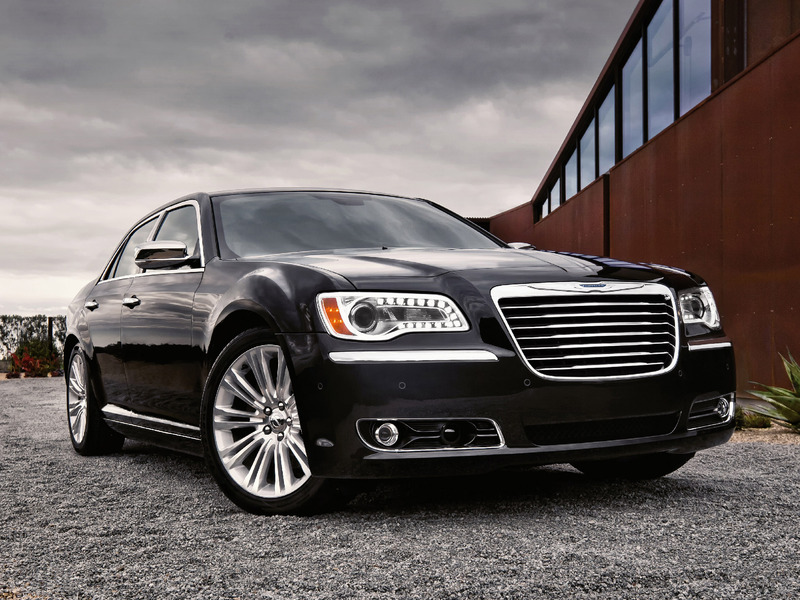 We specialize in providing the highest standard of chauffeured transportation in Boston and surrounding areas. 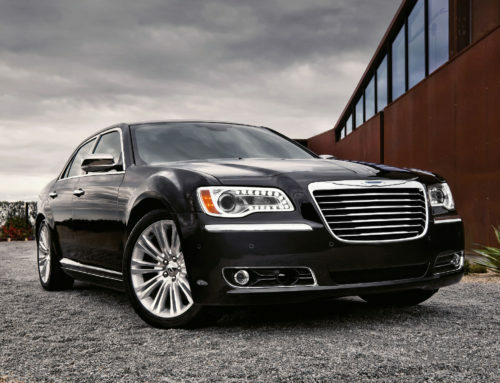 Patriots Limousine offer Boston car /taxi/ limo service for airport transfer and Chauffeured Transportation in Boston with style and grace and gives a stress free transportation in Boston. To know more about our sports event transportation in Boston, please browse through this link: https://patriotslimousine.com/service/sports-event! For booking, call us today at +1 (508) 851-0756!